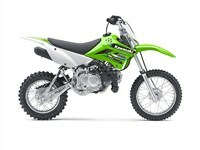 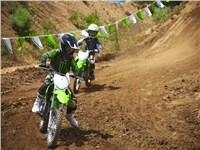 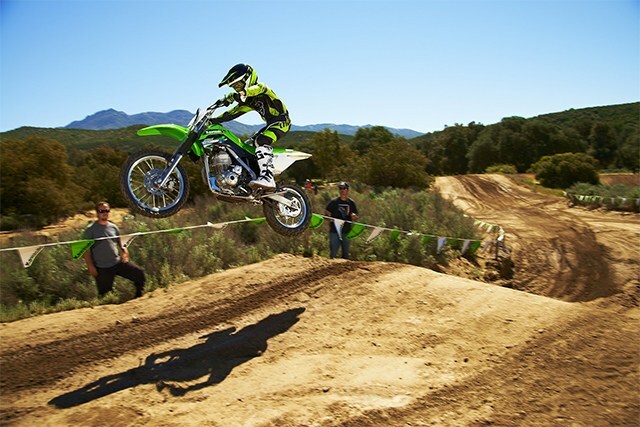 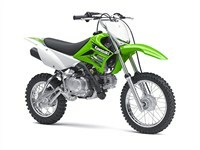 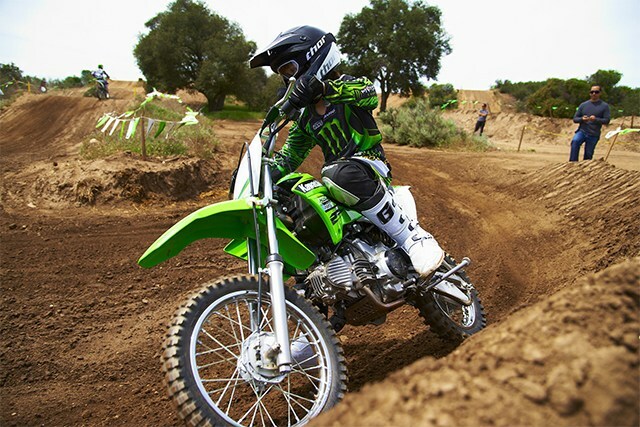 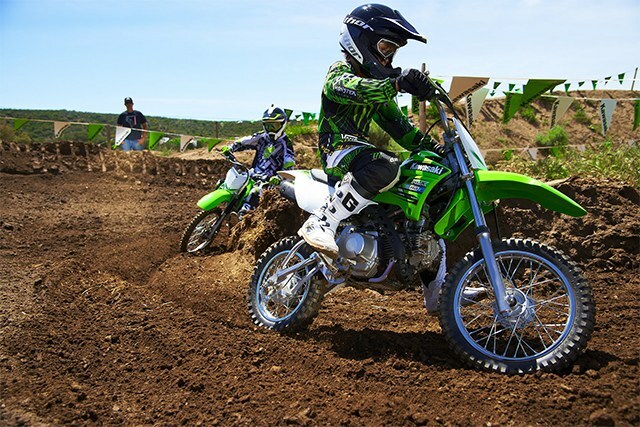 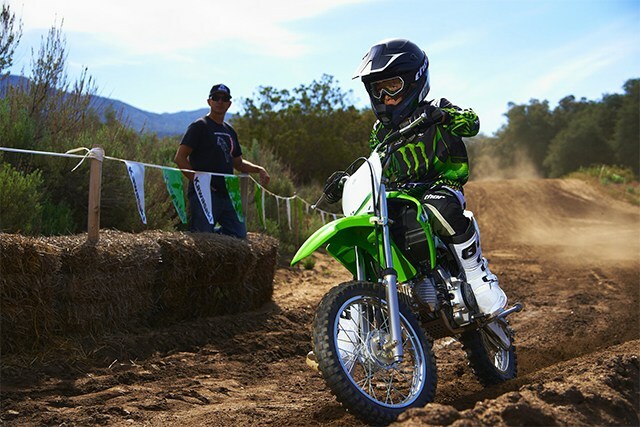 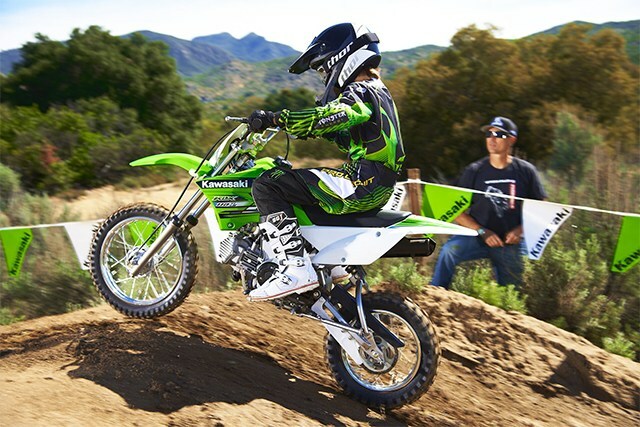 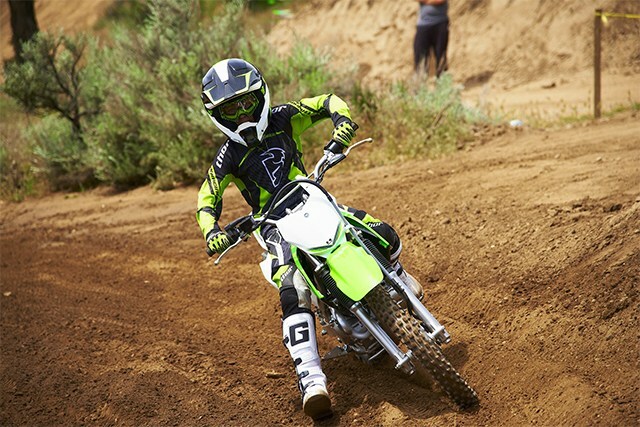 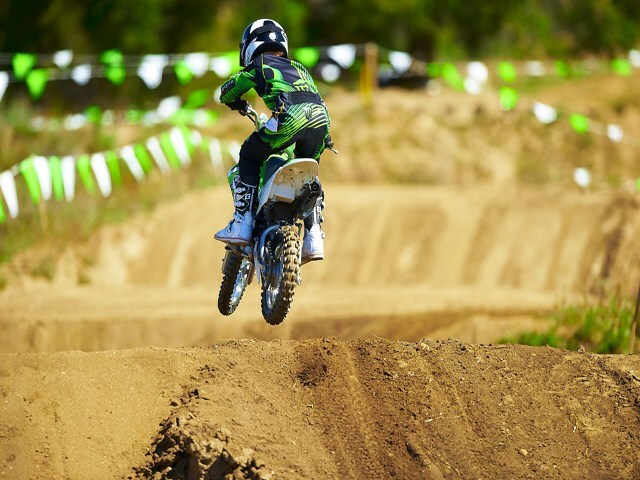 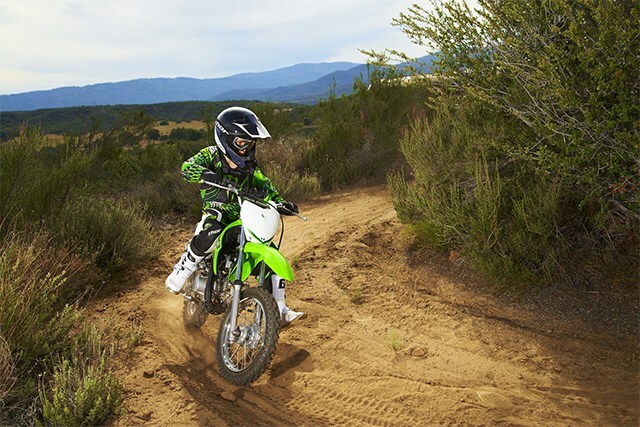 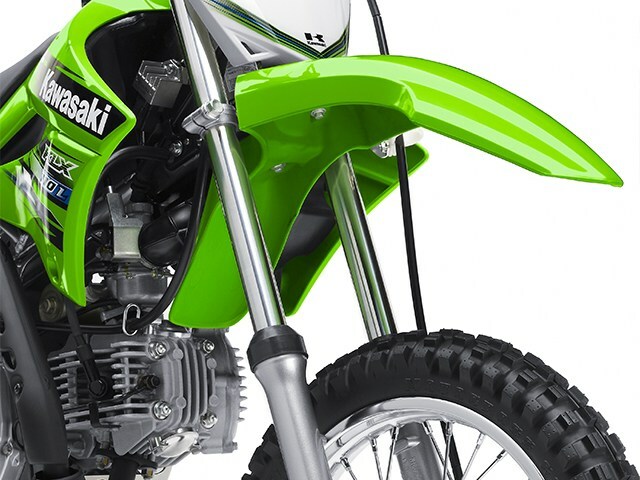 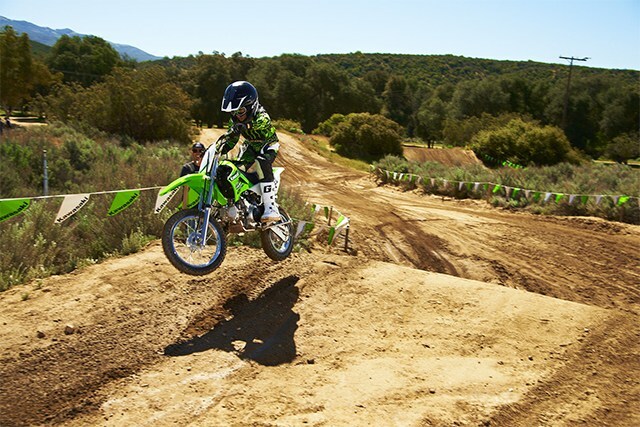 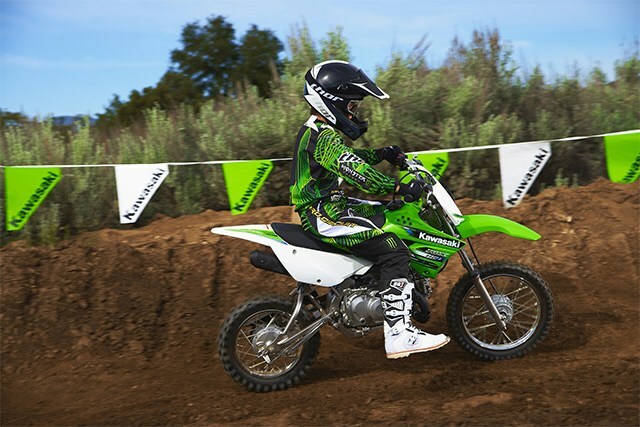 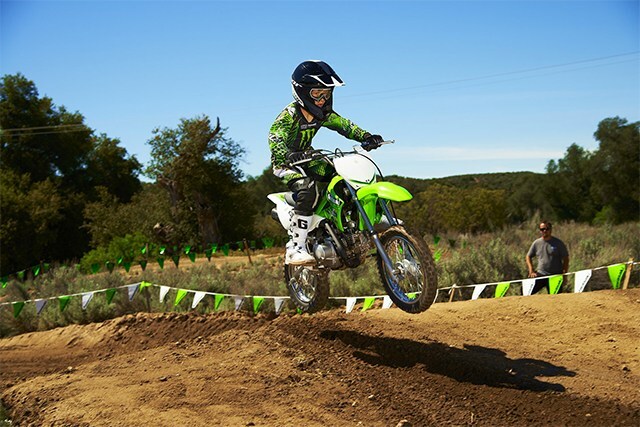 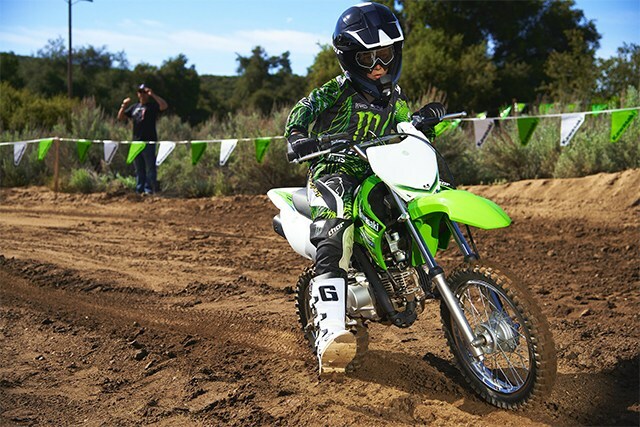 If Kawasaki’s popular KLX™ 110 puts smiles on the faces of both children and adults, the KLX 110L widens the grin substantially. 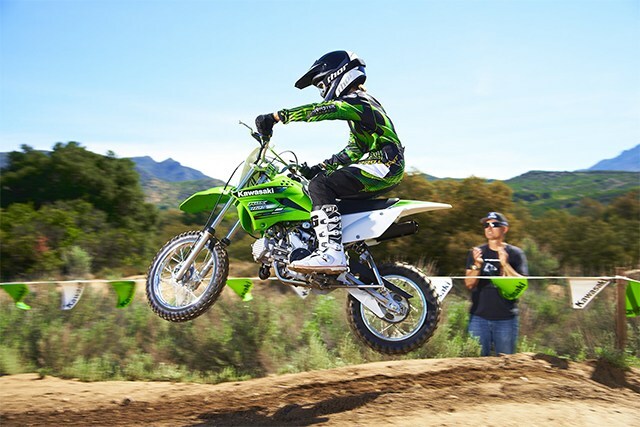 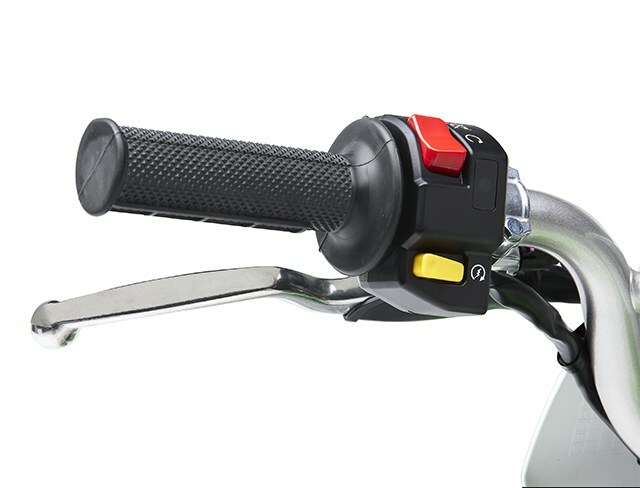 Building on the appeal of the smaller KLX110 and its push-button starter, the KLX110L takes a good thing and enhances it even further. 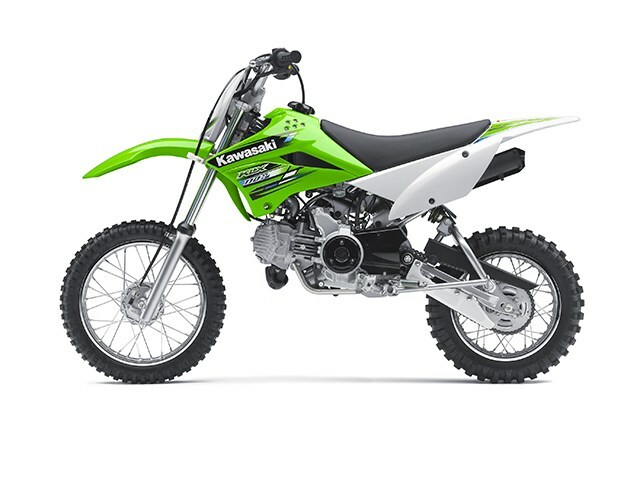 Making this particular brand of Kawasaki fun accessible to an even wider range of riders, the L-model incorporates several key features to make it perfect for those slightly larger, slightly more experienced riders. 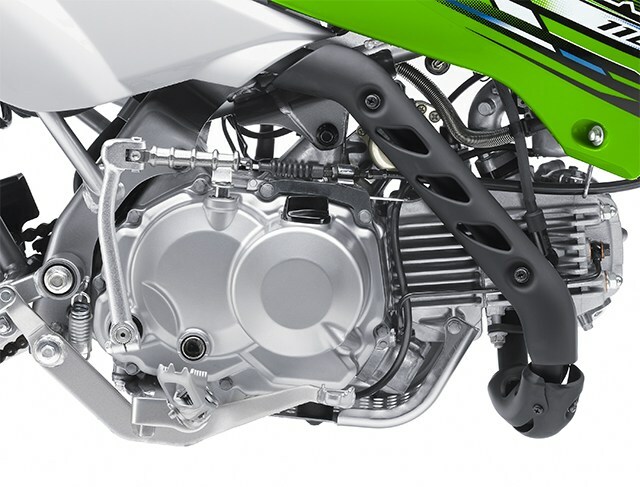 24.2 degrees / 1.9 in. 30mm hydraulic telescopic fork / 5.5 in. 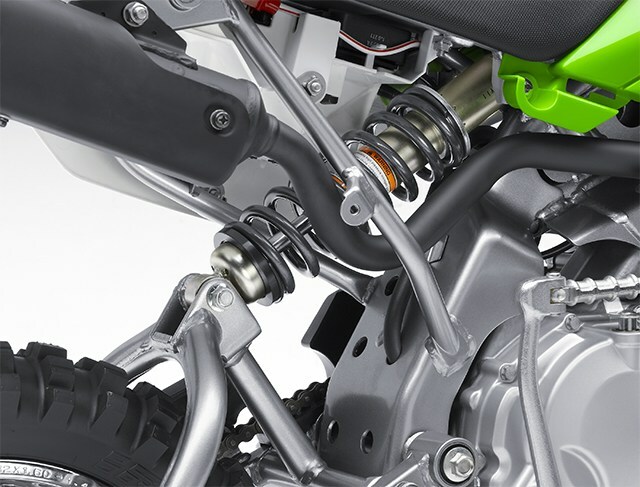 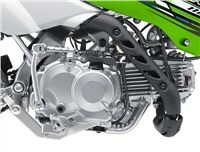 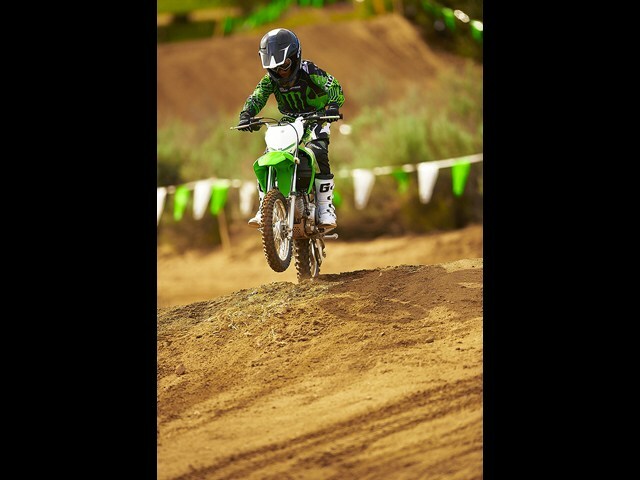 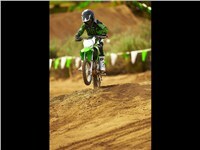 Swingarm with single hydraulic shock / 5.2 in.